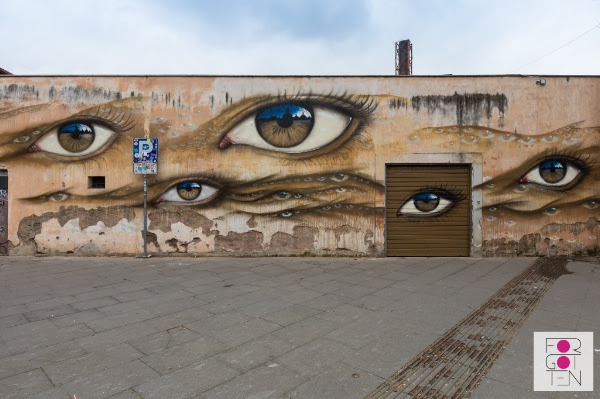 Rome, Italy: new piece by British artist My Dog Sighs for the Forgotten Project. Non ho parole. Troppo belli.